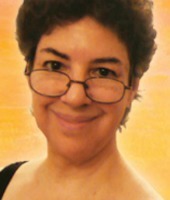 Tomar Levine, Intuitive Life Purpose & Career Guide, creator of Soul Guidance For Your Business and the Birthing Your Sacred Work coaching programs. Host of The Inspired Entrepreneur radio show and author of upcoming books, The Late-Blooming Apple Tree and It’s Never Too Late to Bloom. 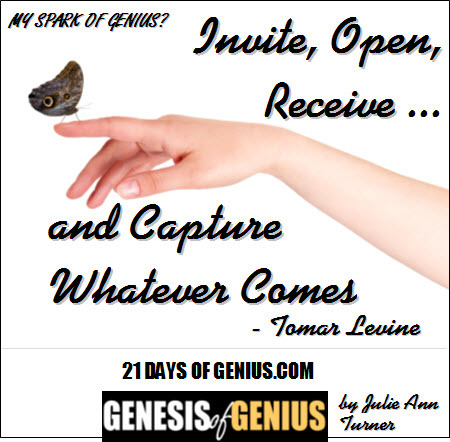 To read Tomar's full "SPARKS OF GENIUS" Insight - plus those of 100+ global creators & visionaries - all included in our new SPARKS OF GENIUS eBook - be sure you're signed up for your reminder to buy the GENESIS OF GENIUS Book on Launch Day, Oct. 24 - where the complete SPARKS OF GENIUS eBook will available exclusively as a FREE bonus!